2 Bracelets and a Choker from 31 Bits! 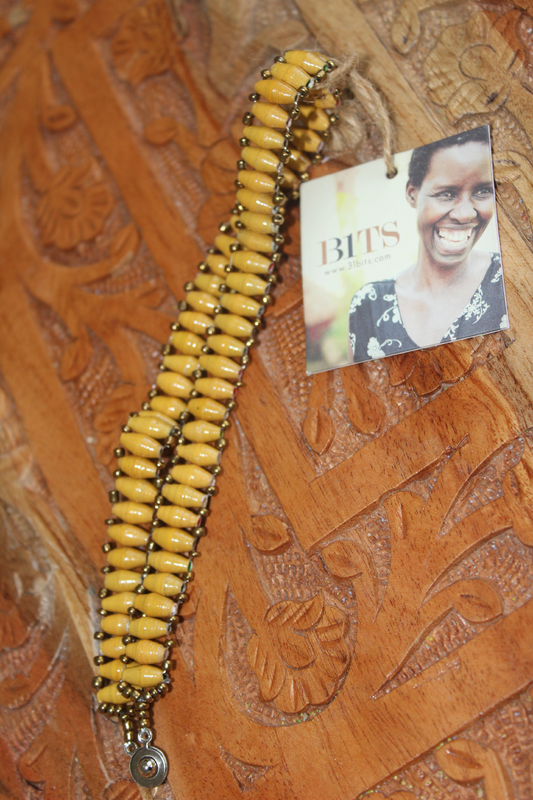 31Bits is part of a movement revolutionizing the way people do business. The Ugandan artisans in their program are receiving a sustainable income and holistic education, empowering them to rise above poverty! 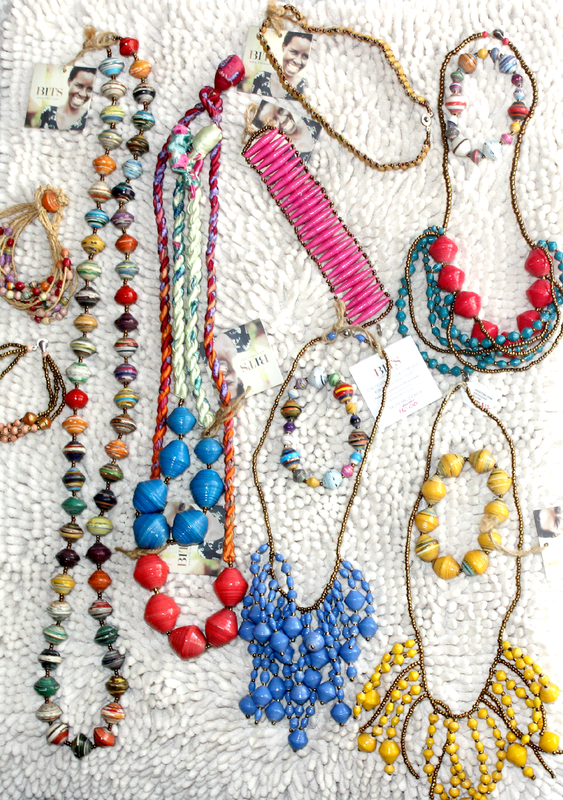 Their beads are made from recycled paper. 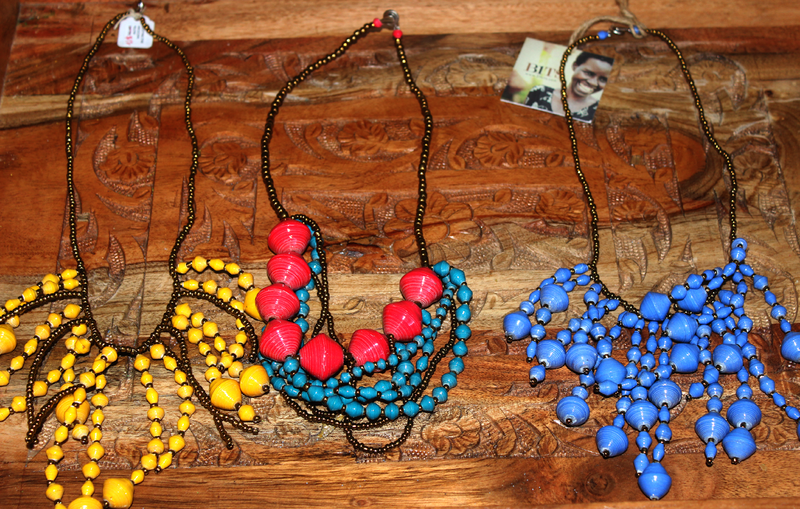 All accessories are handmade in Uganda with exceptional quality and sophisticated design. Since it supports the advancement of women internationally, I went a bit crazy and bought a ton of items! I love these piece and get stopped every time I wear one!